When writing an alcohol-related blog, as I do, there comes a point from time to time when you're not drinking anything particularly new or exciting (sorry to shatter any illusions). This poses a problem. I do not wish to become a 'tasting bore', filling up the internet with entirely uninteresting tasting notes about things I've tried a thousand times before. I firmly believe tasting notes should only ever be posted in such a manner if they are, at the very least, remarkable. However, I also do not want to be one of those bloggers who posts something once a year, and is then surprised and disappointed in equal measure when no-one reads it. Frequent, quality content is of course the Holy Grail of the blogging community. So, as you may or may not have noticed, I've waited until something genuinely interesting has come along. Tomorrow, I will be sitting as a judge at the IWSC, working my way through some of the best (and also, I fear, a few of the worst) tequilas Mexico has to offer. This is particularly exciting for me since a) I love tequila, and b) it will be my first time inside the walls of the IWSC. I'll spare you my rantings on how under-appreciated Mexico's national spirit is, particularly in the UK (for a depressing illustration of this, try putting the word 'tequila' into google images. It behaves very differently when you type vodka, gin, rum or whisky!). 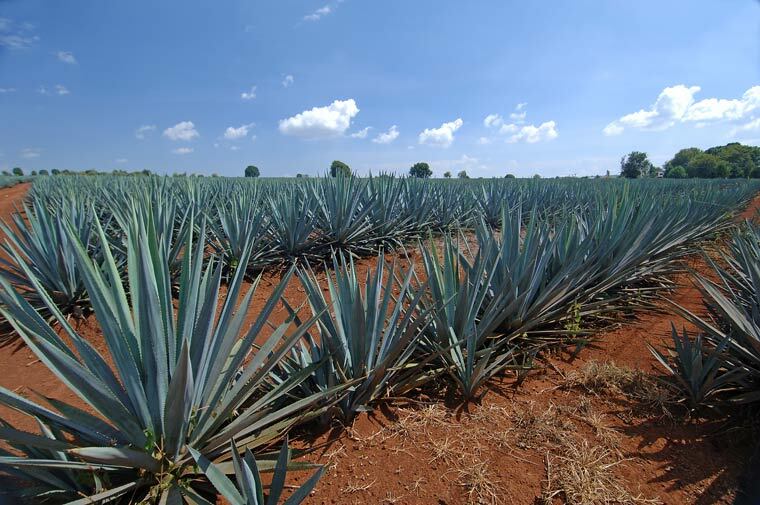 If you are interested, however, you might like to check out some of my previous tequila posts. I shall endeavour to give you a quick run down of tomorrow's events in the none-too-distant future. But only if it's interesting, of course.